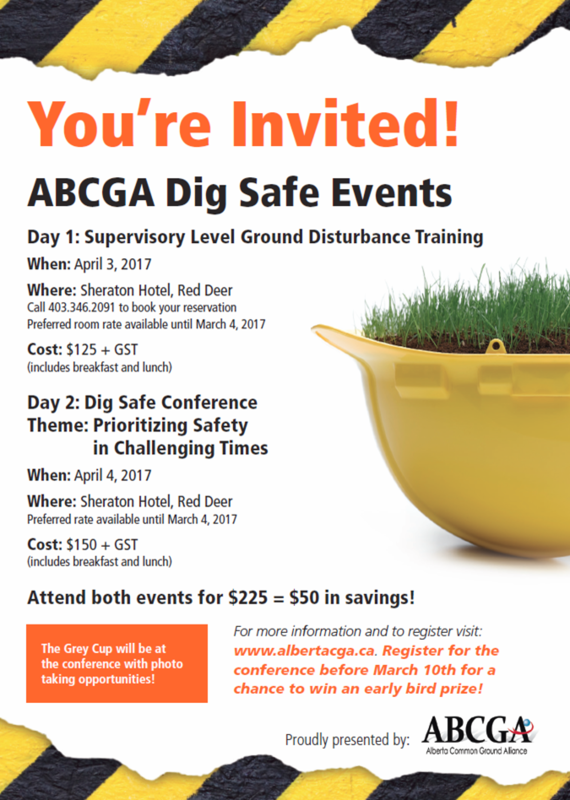 Once again, Safety in Schools will be participating in Alberta Common Ground Alliance (ABCGA) Dig Safe Conference in April. This year’s conference is being held at the Sheraton Hotel in Red Deer on April 3 and 4, 2017. 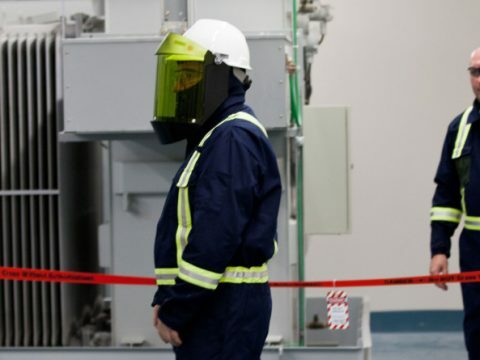 The main conference day (April 4) will include several discussion sessions on various topics as well as a keynote address by Steve Howe (Kiewit) titled “Prioritizing Safety in Challenging Times”. Click on the invitation to learn more about the conference and how to register. All prices include a hot breakfast and lunch. 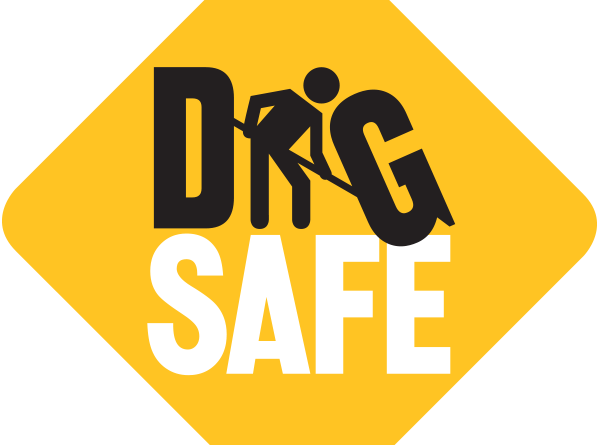 Don’t forget that April is Dig Safe Month! 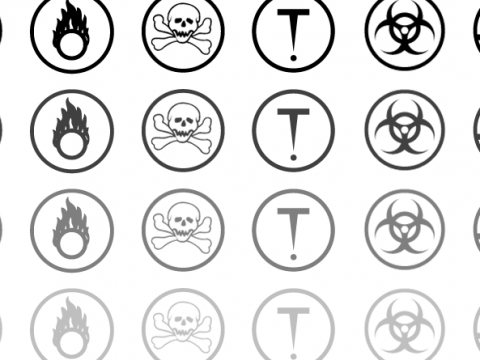 Check out Safety in Schools’for more information!